What should you know before you start hunting? Well, buying your RO water purifier depends on what kind of tap water you have. Various parts of the country avail different kind of water where the level of contamination differs. For getting the perfect knowledge about the water contamination, you should go with water analyzation. These things will help you to understand what kind of water purifier can bring best results for you. Another point that plays an important role in whole buying process knows the exact required for water that you need. It can be determined with the help of two things i.e. point of entry and point of use system. 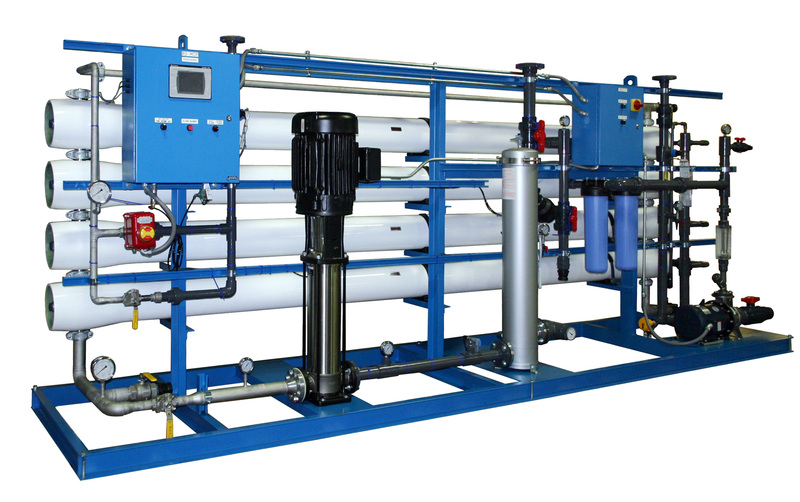 It includes the water you are going to need on dal basis and the water that is used for storage purpose in the size of holding tank and pumps. How much will the maintenance cost? The maintenance is another most important factor that you should not ignore when you ate going to buy, the amount you are going to use for maintaining the water purifiers depend on various things however talking about the basic factors like quality, treatment, the capacity of the water purifying system. It is helpful to know what kind of system do you need as well as afford. When it comes to RO purifiers, you have to change the membranes and filter on its fixed period so you can maintain the quality of water for a long time. However, there are slightest chances of increasing your water bills as well.